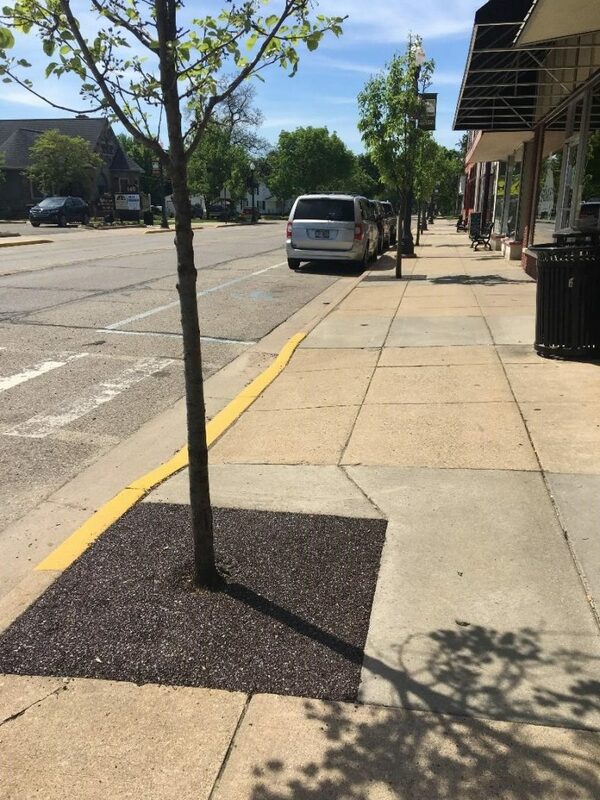 With support from the Michigan Economic Development Corporation, the city of Wayland is enhancing its downtown by installing eco-friendly, durable, and freeze-resistant paving solution in the tree surrounds throughout downtown. This product, Porous Pave, will create a safer and more visually appealing pedestrian experience by extending hard surface area and eliminating debris from accumulating in tree pits. Making the downtown more accessible to residents and visitors of all ages was identified as an important effort to implement Wayland Main Street’s family friendly downtown strategy. 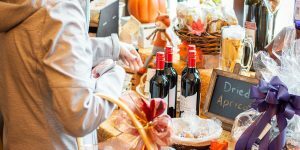 “The efforts by the city of Wayland and the Downtown Development Authority to update and refresh their downtown have resulted in an active downtown that is a destination for visitors and a wonderful place for residents to call home. We’re pleased to support this tree surround project that will further enhance downtown Wayland,” said MEDC Senior Vice President of Community Development Katharine Czarnecki. 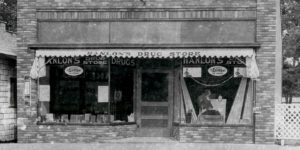 Administered by MEDC, the Michigan Main Street program provides technical assistance for communities desiring to develop their own local Main Street program by utilizing the Main Street Approach™ – a common-sense approach to tackling the complex issues of revitalization by capitalizing on downtown’s history and identifying the unique assets of the community itself. 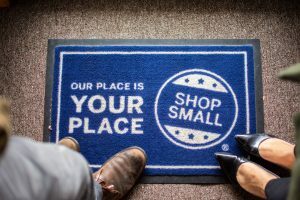 For more information on the Michigan Main Street Program, visit https://www.miplace.org/communities/mms/. Wayland Main Street/DDA is extremely proud of this downtown improvement project,” said Wayland Main Street/DDA Director Ingrid B. Miller. “Not only is it environmentally friendly and support a safe and attractive downtown, it also highlights our programs ability to introduce innovative placemaking features and to pull together volunteers and partners like MEDC to successfully accomplish our revitalization vision. Earlier this year, the city of Wayland was named a winner of the Michigan Main Street Photo Contest sponsored by the MEDC. 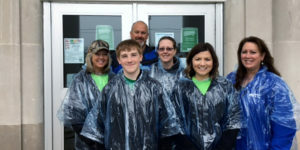 Wayland was the winner of the Organization category, which focused on photos that display the community’s volunteers, fundraising campaigns, and Main Street efforts to increase awareness for local organizations. Wayland’s Main Street program will receive $1,000 for its winning submission. For more information on the Wayland tree surround project, please contact Main Street Director Ingrid Miller.